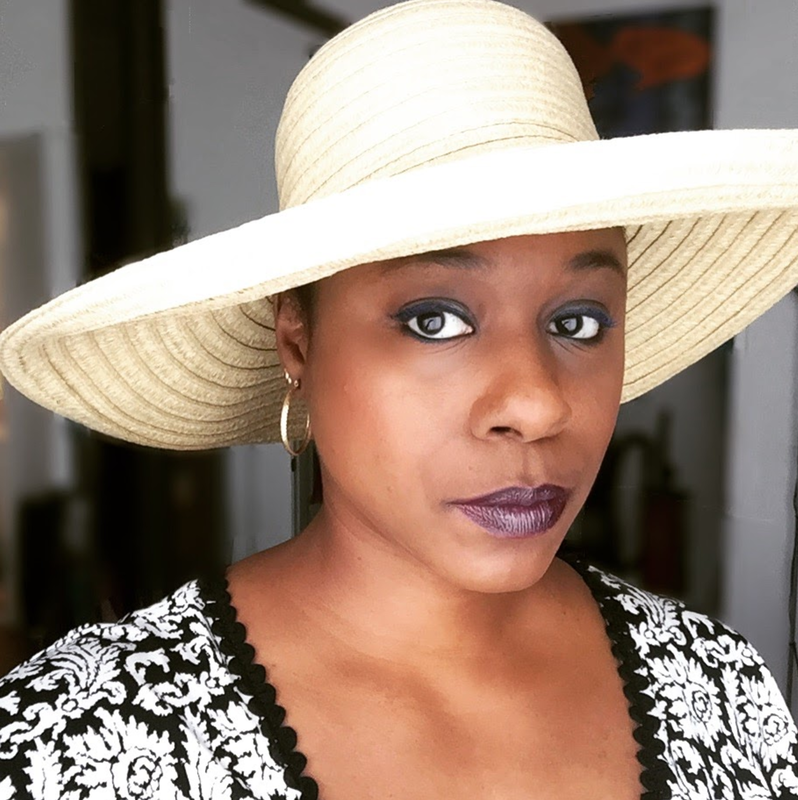 Nicole J. Butler: "Living Truthfully": I Belong Here. I had my first network screen test yesterday. I just had to let that sentence stand alone, so I could look at it all by itself. Such a little sentence, only 8 words, that carries so much on its back. I had my first network screen test yesterday. And it went very well. I won't know the outcome for about a week, and I'm keeping myself occupied so that I don't think about it too much in the interim. It's out of my hands now. The memorization, the preparation, the "work" - all of that was in my hands, and I did my absolute best, and left feeling "high" (natural, of course). Whether I'm cast or not involves a lot of factors: talent, look, availability, preparation, experience, chemistry... so, so many variables. I can't make myself crazy trying to figure out what the decision-makers think. I can only choose to moderate my own line of thinking. It feels like I just ran my best-ever race at the Olympics, and now I'm waiting for the scores to show up on the board. Such a little sentence. Only 8 words. But look at the amount of HOPE it carries on its back.